Project SEARCH is a one-year school-to-work transition program designed for young adults with intellectual and developmental disabilities who are either in their last year of high school or are recent graduates. The Project SEARCH program model was developed at the Cincinnati Children’s Hospital Medical Center in 1996 and has been duplicated more than 200 times nationwide and in five countries. Through this program, young adults develop the tools necessary for employment, and skills needed for self determination, management and self advocacy. The cornerstone of Project SEARCH is total workplace immersion in a host business and related agencies. Participants are on site at the business each day for a minimum of six hours. The partners provide consistent on-site staff including a special education teacher and job coaches. Individual job development and placement occurs based on the participant’s experiences, strengths, and skills. Participants are given support with accommodations, adaptations and on-the-job coaching. The Project SEARCH model involves an extensive period of training and career exploration, innovative adaptations, long-term job coaching, and continuous feedback from teachers, job coaches, and employers. As a result, at the completion of the training program, students with significant intellectual disabilities are often employed in nontraditional, complex and rewarding jobs. 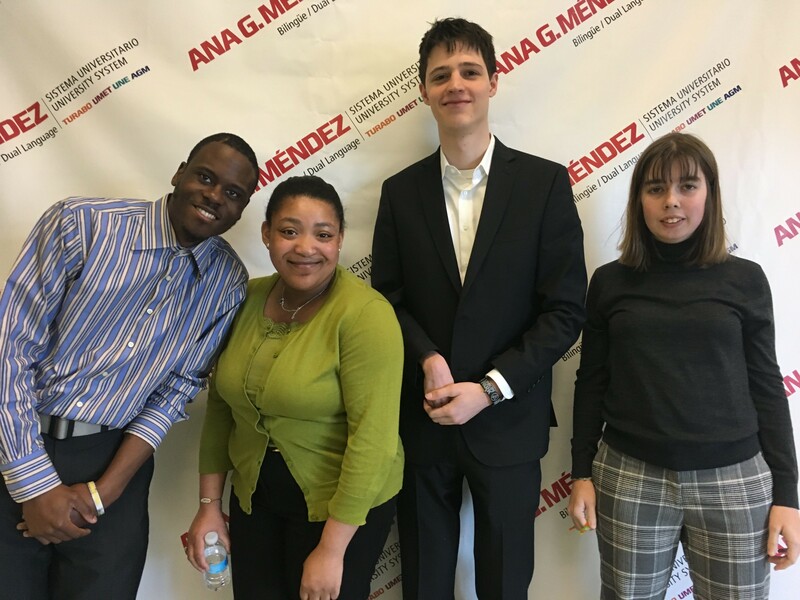 SEEC is proud to provide employment supports to Project SEARCH interns at the National Institutes of Health, Montgomery County Government, and the Smithsonian Institution, and Embassy Suites/Hilton Hotels. These replications are made possible through a collaboration between our host business, Ivymount School, and SEEC. Funding partners include the Maryland Developmental Disabilities Administration (DDA), DC Rehabilitative Services Administration, and the Maryland Division of Rehabilitation Services (DORS). 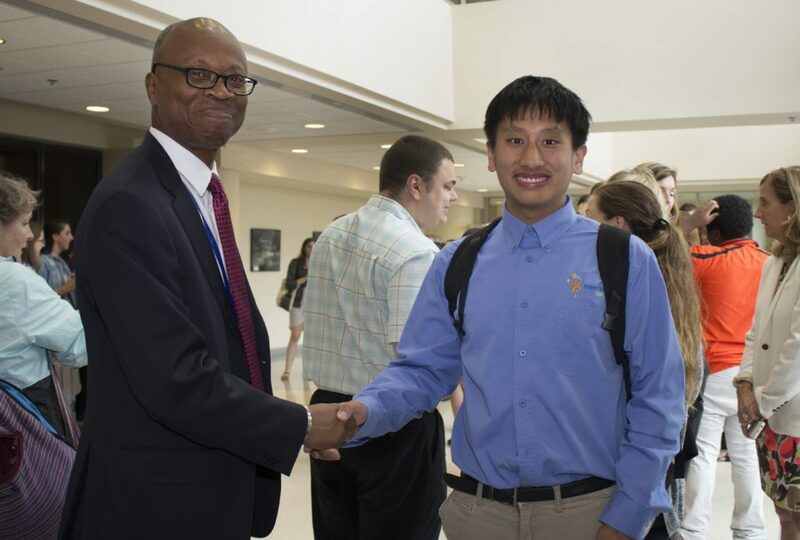 To date nearly 260 young adults have participated in Project SEARCH internships at NIH, Montgomery County Government, Smithsonian Institution, and Embassy Suites/Hilton Hotels. As a result, over 140 are now paid employees by the host businesses and in the community. All Project SEARCH participants exit the program with marketable employment skills and robust resumes that can lead to paid employment. What are the benefits of Project SEARCH? Project SEARCH has grown from its original program site at Cincinnati Children’s Hospital Medical Center to over 200 replication sites across 40 states and four countries. Business partners include, but are not limited to banks, universities, government agencies, hospitals, and in other settings. Project SEARCH’s primary objective is to secure competitive employment for people with disabilities. John Eusebe, SEEC’s Intake Coordinator at jeusebe@seeconline.org or 301-576-9000 ext. 214.